Lee Lam is an instigator of change. I met Lee during a LinkedIn Local event (#linkedinlocaloldstreet) when I was in London in May as I’m also a co-host of LinkedIn Local events (#linkedinlocalsydney). I felt an instant connection to Lee as she is warm, open and authentic. In this podcast we chat about Lee’s career journey, how she is passionate about being a people developer, and her top 3 tips for team success. 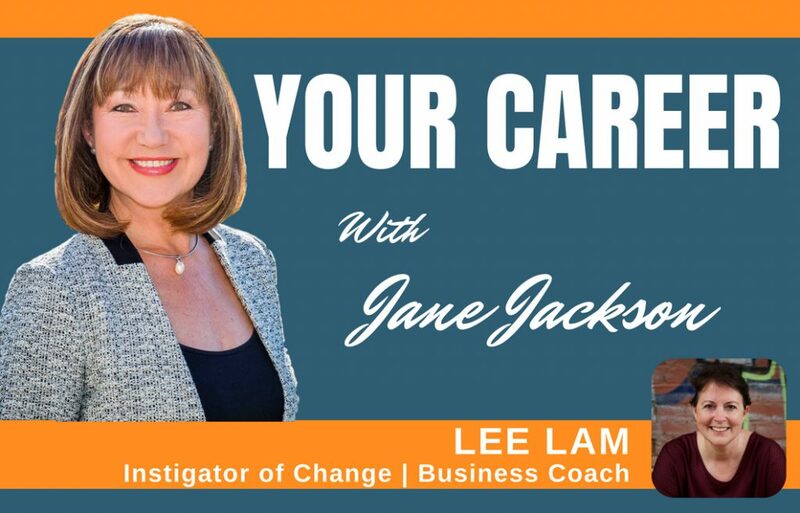 Whether it is for a business, a team, or an individual, Lee thinks outside of the box and challenges the belief that we have to think in the same familiar (and failing) ways. In order to make a change you have to accept the need to change, and this takes honesty, delivered with integrity and passion. Having worked in the Financial Technology industry for the last 20 years, most recently in senior COO / Chief of Staff roles, Lee is a blend of risk-taking, change-making creativity, with the security, safety and logic of a COO who can implement change without any dramas. For the last 13 years, she run a coaching practice working with established businesses to help them move with the times, and Business Startups who need a structured operation as quickly as possible, from someone who knows. For individuals, she challenges them to think big about their career and their ambition, with a plan of action that makes success a when not an if.